The nose offers up vibrant red cherry aromas that mingle with alluring cola, sweet spice and coffee bean tones. The palate is generous with flavors of black licorice and classic earthy notes.Excellent concentration and mature, beautifully textured tannins create a broad, supple mouthfeel. 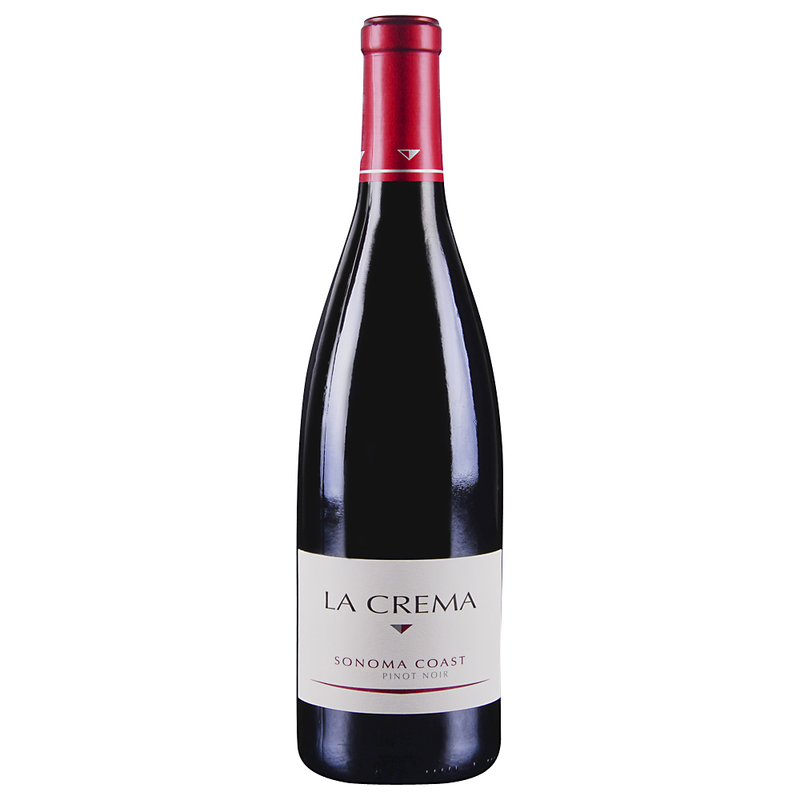 In 1993 Jess Jackson bought La Crema and, with the help of winemaker Dan Goldfield, elevated the quality of the wines and enhanced the winery’s reputation as a top producer in California for Burgundian varieties. Smooth and lush with ripe cherry and tangy acidity; rich, balanced and long.